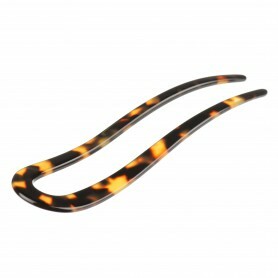 Home / Hair sticks and pins / French Made Stick "Sneakers"
Effortlessly elegant and endlessly versatile our hair stick gives subtle sophistication to any style. 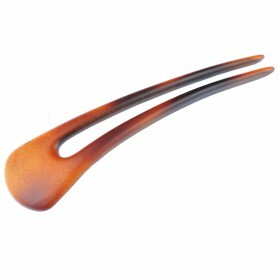 French made hair stick is created using 100 % plastic, without metal parts, what makes it hypoallergenic healthy fashion accessory. 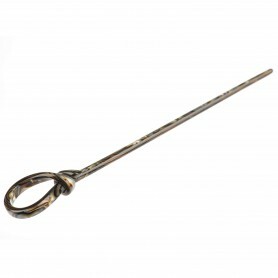 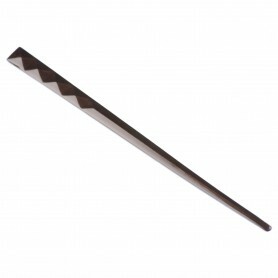 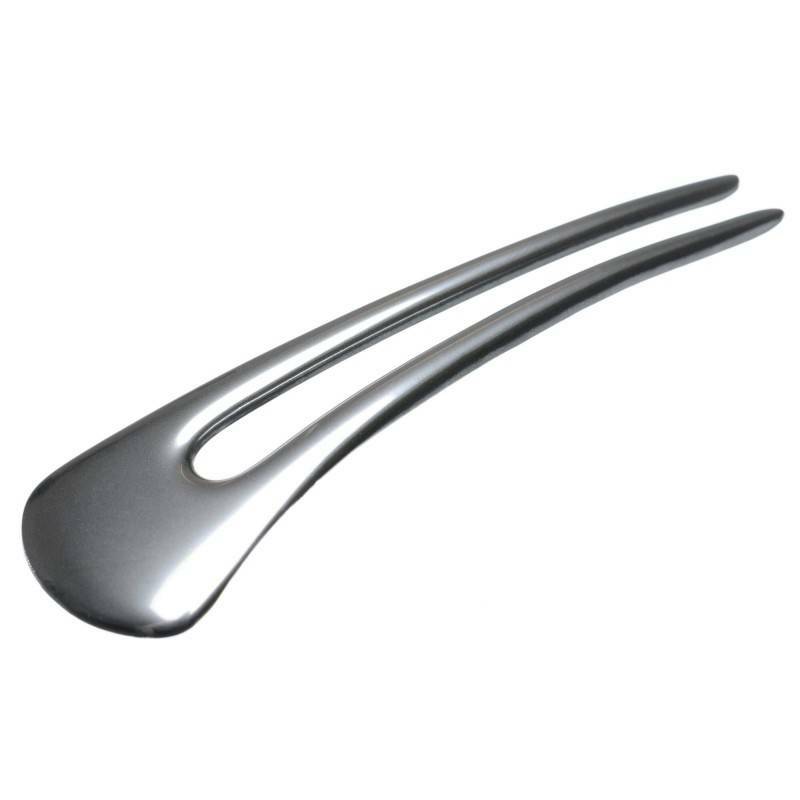 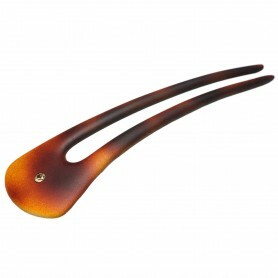 Twist up your hair for a subtly luxurious look with this shiny silver hair stick.